As one of our corporate social resposponsibility program, TWP management and staff visited Ban Nangnuan School in Petchburi province on February 28, 2014. We have donated book shelves and books for the school library. 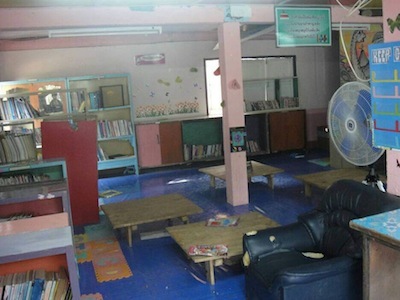 TWP also financially supported the school for renovation of their library.